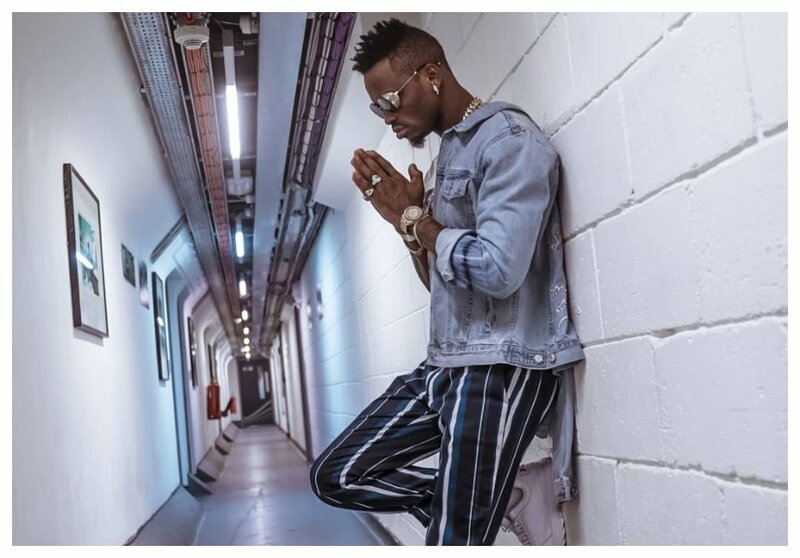 Bongo Flava star Diamond Platnumz has once again been accused of being a deadbeat dad just days after Father’s Day. A Kenyan woman going by the name Gladys Butoto has come out to claim that the popular singer fathered her one-and-a-half year old daughter and has been neglecting her. 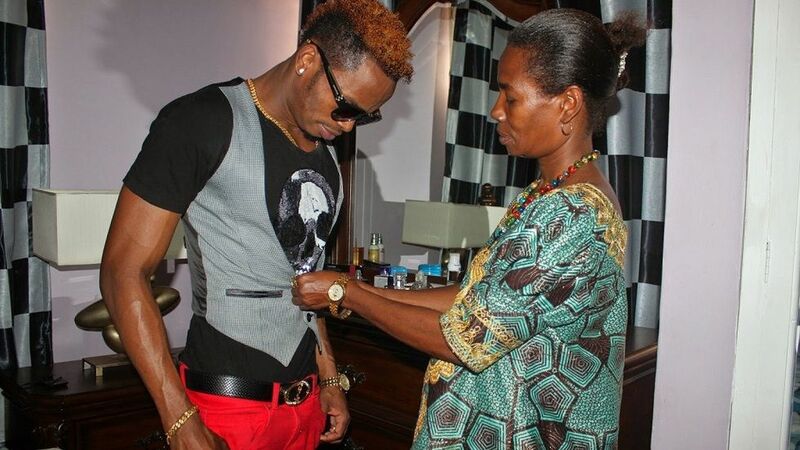 Speaking outside the Oysterbay police post in Dar es Salaam, Butoto claimed that she has been reaching out to Diamond for help, but the singer has dodged her constantly, making fake promises. “Mimi nisingefikia hatua hii kabisa, lakini nimeona Diamond ni mtu ambaye ananidharau na wakati ukweli anaujua, maana tungezungumza na tukakubaliana kuhusu matunzo ya huyu mtoto wala nisingekuwa na matatizo yoyote yale,” Gladys told Tanzanian newspaper, Uwazi. “Mwanangu anaumwa lakini nimekuja naye hivyohivyo ili nijue hatma yangu na pia twende mbele ya sheria maana hata mama yake alishawahi kusema mimi ni chizi lakini siwezi kumsingizia mwanaye hata kidogo kuhusu hilo,” added Gladys as she showed her court papers against Diamond. Zari has also complained that the singer is not there for his kids anymore. The Bongo heavy hitter was taken to court by video vixen Hamisa Mobetto over the same few years ago.